This must be the Season of the Witch. Not only did the brilliantly warped minds behind American Horror Story, Ryan and Murphy and Brad Falchuk, create a Coven of them for Season 3, but they also made the witchiest woman of them all part of it. And Stevie Nicks couldn't be more delighted. The hippest witch since Samantha Stephens, Nicks doesn't have to twitch her nose to make things happen. The wild heart of Fleetwood Mac, who cast a magical spell with her beguiling presence, dreamy tunes and seductive voice that's also one of the most romantic ever to rock your world, is a powerful force again. 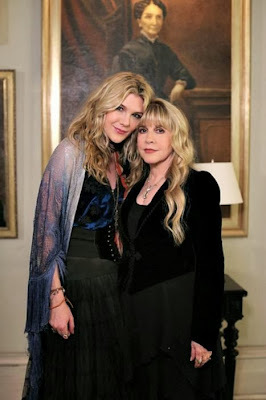 On a season when character Misty Day professes her undying love for Stevie Nicks and her music that weaves its way into the series, the original rock goddess will appear during the closing episodes of Coven. Saying she is now officially "part of a secret society," after filming her part just before Thanksgiving, Nicks teased, "I can't tell you a thing. ... My lips are sealed." But as enchanting as Nicks remains at the age of 65, it seemed likely the ethereal wordsmith would be more like an open book than a locked diary during this interview that touched on the current status of Fleetwood Mac, her plans for the future, the otherworldly hit FX show and her childhood fascination with witches. On the phone from her lovely home in Los Angeles on December 3, Nicks didn't need a broomstick to enjoy a thrill ride while promoting the DVD of her film documentary In Your Dreams, which was released earlier that day. 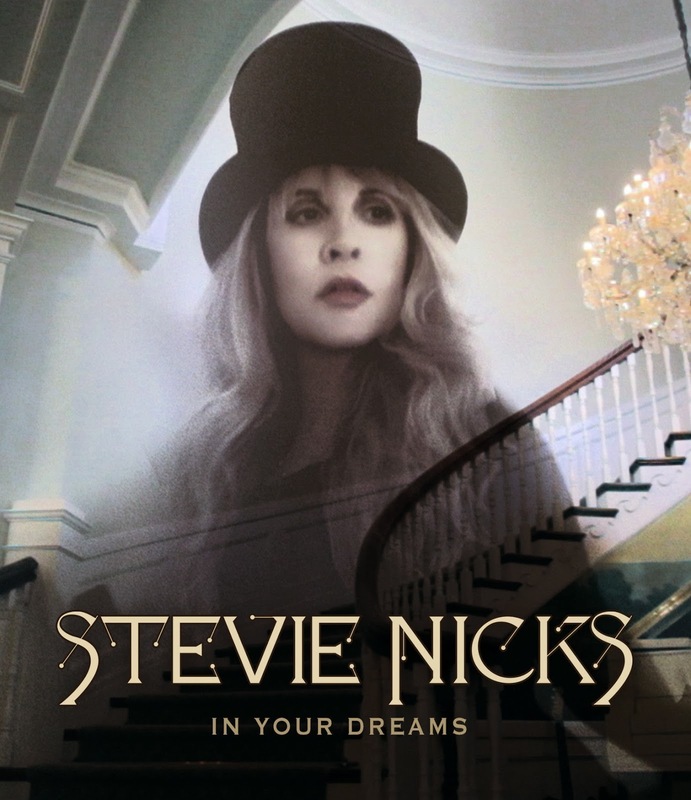 The experience, which captures the making of her album of the same name in 2011 with producer, multi-instrumentalist, co-songwriter and co-kindred spirit Dave Stewart, was "magical," Nicks said. "And it was just nonstop fun. It was kind of like all the parents went away and left the kids. And it was like, 'Whatever, anything you want. Anything you want to do. And if you don't like it, we'll erase it. This is what they said to me: 'If you don't like the way you look, we'll fix it.' He (Stewart) really knows how to film women." Nicks said the idea of filming the recording process, which also includes spellbinding glimpses into her past lives and loves, came after she decided to do her first solo album since 2001's Trouble in Shangri-La. The song "Moonlight (A Vampire's Dream)" provided the initial inspiration, written in Brisbane at the end of Fleetwood Mac's 2009 world tour. "When I got back to L.A., I had a little friend of mine who played violin (Torrey DeVitto), and so we did an acoustic rendition. ... When it was done, I just said, 'You know what? This is so great, I'm gonna have to twist my mind back around to making a record because I can't just put this out by itself." During Grammy Awards time in 2010, she approached Stewart, the former Eurythmics partner of Annie Lennox, with the idea of producing the record and the film in her home for free instead of "paying $27,000 a day going into the studio." 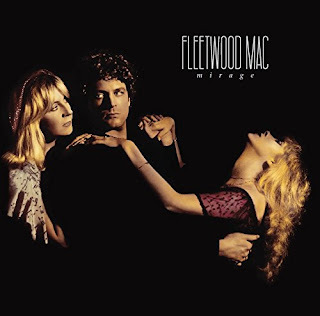 The project took from February through December, "And it was so memorable and so magical that when it was over, I really was devastated," said Nicks, remembering how she cried when one of her singers who was a yearlong houseguest finally walked out the door. "I didn't ever want it to end." Editing the DVD, which was cut from three hours to an hour, 40 minutes by a crew that included Nicks' assistant Karen Johnston, was "very, very hard," said Nicks, who shared an executive producer credit with Stewart, the 61-year-old raconteur with a strong fashion sense. He made her laugh every day when he arrived "dressed to the nines" while she wore the same black "uniform." "And there was so much more that I wanted to put into it, but I didn't," she added. "... I said I'm not gonna overwhelm people with this, you know. Maybe we could do a Part II, because we certainly have the footage. But I'm just gonna give them this, and if everybody really loves it, there is more. But I'm not gonna make people go like, 'Oh my God, is this ever gonna end?' 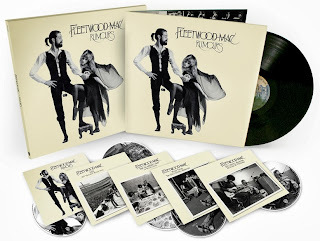 "
Stephanie Lynn Nicks shows various sides of her personality -- tough, demanding, understanding, funny, sunny, eccentric, passionate, patriotic -- and provides compelling backstories behind the songs while interacting with key players from her past. 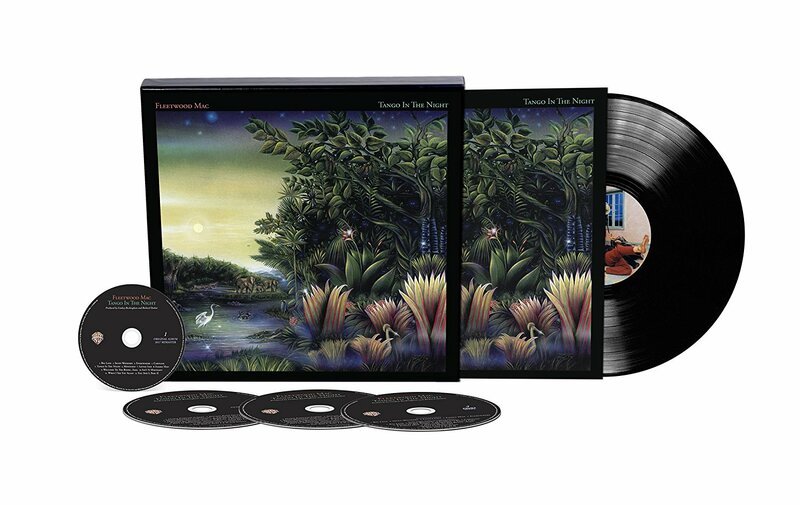 Tom Petty sidekick Mike Campbell, Waddy Wachtel, record co-producer Glen Ballard and Lindsey Buckingham, Stevie Wonder Woman's ex-man who continues to share a professional relationship that's lasted on and off since their days with rock group Fritz more than 40 years ago, all were instrumental to this record and are seen in the DVD. "I'm just thrilled," Nicks said of the final product, copies of which she signed for a long line of fans at Barnes & Noble at The Grove in Hollywood on December 4. 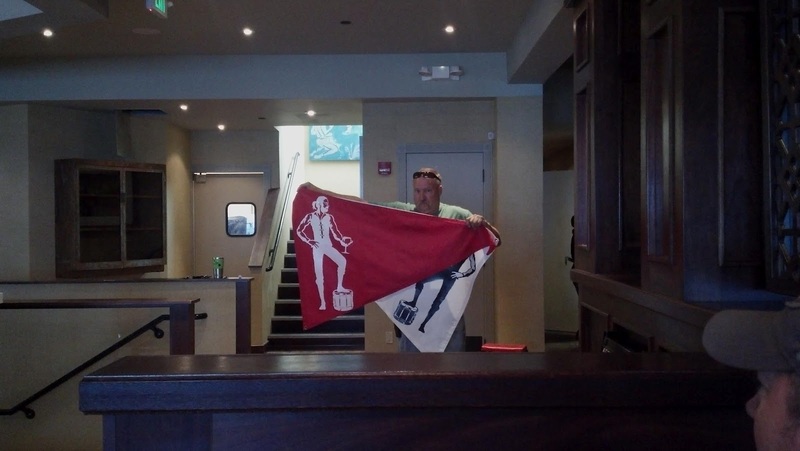 "I'm glad that people will get to see that I do more than just sit on the couch and crochet. Because that's kinda .... whenever you see film footage of Fleetwood Mac, that's kinda what I'm doing." "So as much fun as it was, everybody was well aware that Dave and I, together as a team, were very strong. And that we were very connected. We had like a string tying our two brains together. Just working with Dave was ... he's just so ... he really is Alice in Wonderland. He's that crazy character, you know. He's forever funny, and he walks in a room and you start to laugh. And only a few people have that magical quality to just make you laugh by just looking over at you." Looking back on a Fleetwood Mac career that exploded with the release of Rumours in 1977, when the fantastic five shared a bed together to land on the cover of Rolling Stone, Nicks has no regrets. 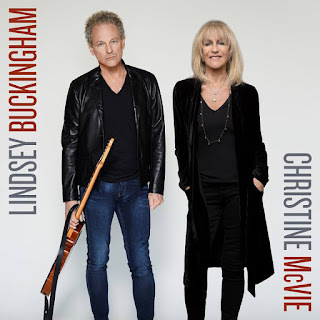 She only wishes the core members that took the group to superstar status -- including Buckingham, Christine McVie and Mick Fleetwood and John McVie, the surnames of the band -- would have had the foresight to film those recording sessions. "Well, I think if we would have known what Rumours was gonna be (40 million-plus copies sold worldwide), we probably would have tried to figure out a way to get cameras in there," Nicks said. "But we didn't know that. ... We were still very new at it. And so nobody even thought to do that. ... And that's too bad that we didn't get any of it." At least The Rosebud Film is available, along with previously unreleased versions of those songs and more in expanded and deluxe editions that Rhino put together earlier this year to commemorate the 35th anniversary of the album's release, Nicks pointed out. 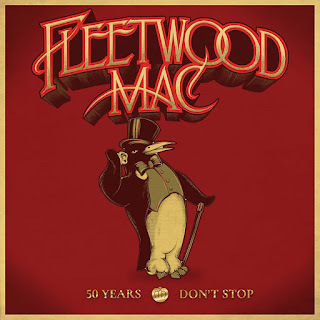 And Fleetwood Mac continues to make music, though the recent health scare involving bassist John McVie forced them to cancel dates in Australia and New Zealand, cutting short their first tour since 2009. 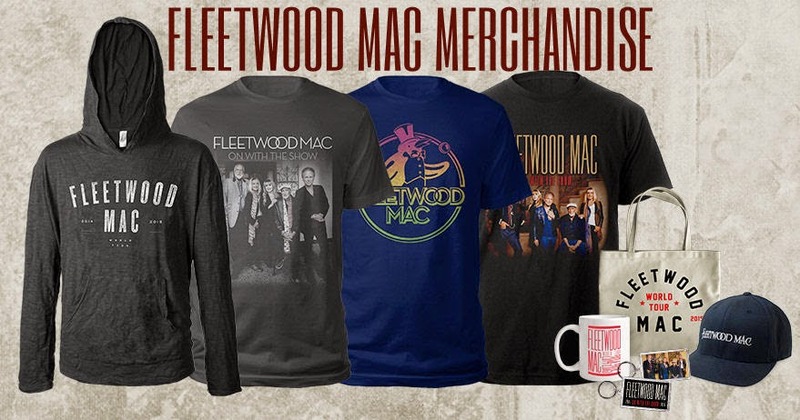 Nicks plans to spend Christmas and most of January in Phoenix, while reuniting for three Fleetwood Mac gigs somewhere in between. After that, Nicks said, "I have no idea what we're doing next year 'cause we're kind of in a free-falling place right now." "if I sit down and write the right song that does what 'Moonlight' did, that piques my interest," she said. "I don't know. Because of what happened to John, we're all kinda just like being really grateful for everything we have and we're just kind of floating right now." While unwilling to predict the future, she remains optimistic. "So even though we didn't go to Australia because of John, we are doing a big show on the 30th, we are doing a private show on the 31st and one on the 8th. Which is great that we have that because, you know, John will finish his treatment, and then he knows he has a reason. 'Cause we as humans, you know it's like, 'I think I'll watch TV and lay on the couch.' It's like he has a reason not to do that because he has a big, huge show on the 30th. So that's really, really good and I'm glad we have that." 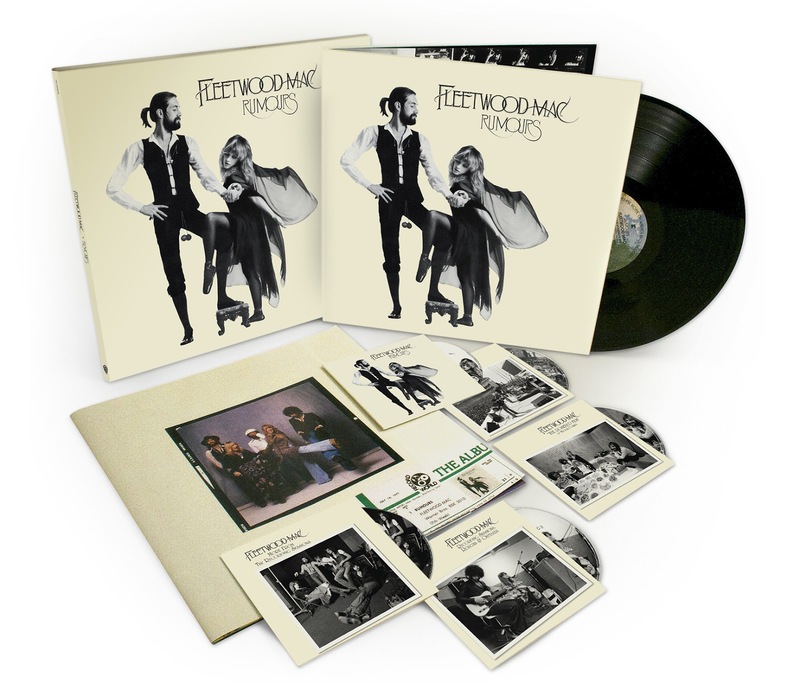 With drummer Fleetwood and Buckingham, Fleetwood Mac has remained a foursome since Christine McVie departed in 1998. But the keyboardist recently said in an interview with the Guardian that she would "probably be very delighted" if her bandmates asked her to rejoin. 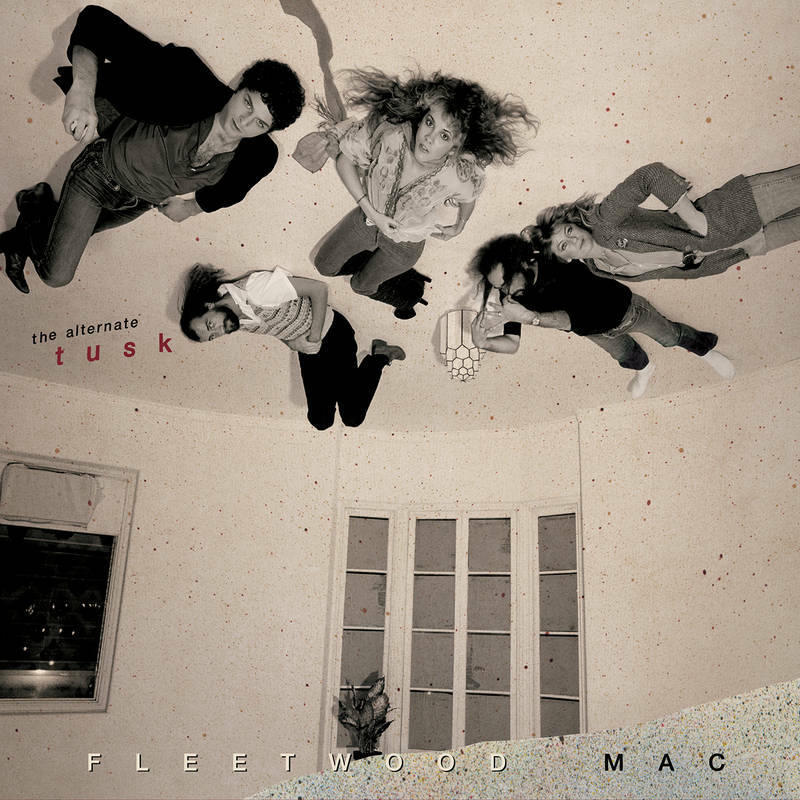 "Well, first of all that "if-she-was-asked thing" is crazy because it's her band," Nicks said incredulously. "It's her band. 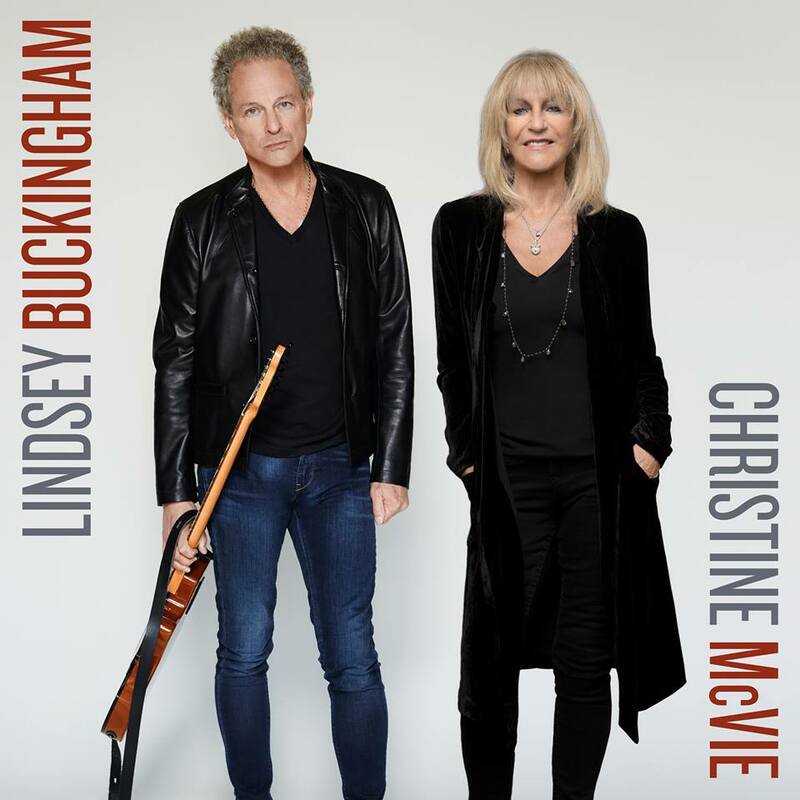 You know, it's like, if Christine wants to come back to Fleetwood Mac, she doesn't have to ask. She just has to say, 'I'm coming back.' "
and hasn't spoken to her since the songbird reunited briefly with the band for rehearsals in Dublin and cameos at two shows in London in September. "And the only thing I said to her was, 'You left because you didn't want to fly anymore and you were having panic attacks and you didn't want to do this anymore for a lot of reasons. And it was so physical. So just remember, if you come back, this is a big, big job.' 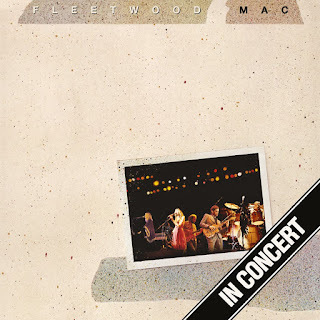 "
If fear of flying is a huge factor, would Fleetwood Mac consider basing themselves in a city like Vegas for shows over an extended period, following a trend established by popular entertainers such as Elton John, Rod Stewart and Celine Dion? Not if Nicks has her way. "You know what? I would just so hate that," Nicks said. "Because that's not rock 'n' roll to me. You need to travel. You need to be in different cities. You need to be with different fans in different cities. Not that there isn't different cities' fans in Vegas because I'm sure there is. But, you know, it's not the same. You need to get on that plane and fly to the next city. It's what makes it exciting. I think if you just stay in a hotel for six months, you know, in Vegas, and it's hot and dry for singers, I mean like for me it's not attractive. It's not rock 'n' roll." moment she enrolled in first grade, the pointed hat, cape and color scheme were required accoutrements for the perfect Halloween costume. She wore the outfit every year (the platform boots were a later accessory), even refusing to try on the long yellow dress her mother Barbara made unless it was dyed black. "And that was it," Nicks remembered. "That was my connection. ... In fact, if I were to go to a Halloween party right now, what would I be?" Just taking a wild guess, a witch? "Absolutely!" Nicks exclaimed. "So that's a part of me that'll always be." 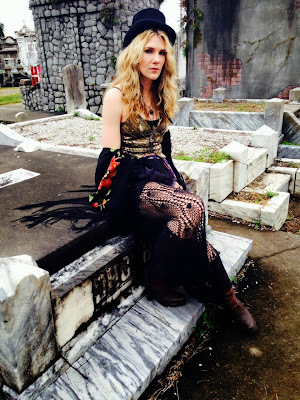 It's no mystery, then, that she followed her music into Coven. "I didn't know anything about it," she said when first approached about incorporating great songs like "Sara" and "Rhiannon," the tale of a Welsh witch, into Season 3. "And I just said, 'You know, listen, anything that's gonna take my music to that age 15-to-30 generation of kids, I'm thrilled, and Fleetwood Mac, too.' 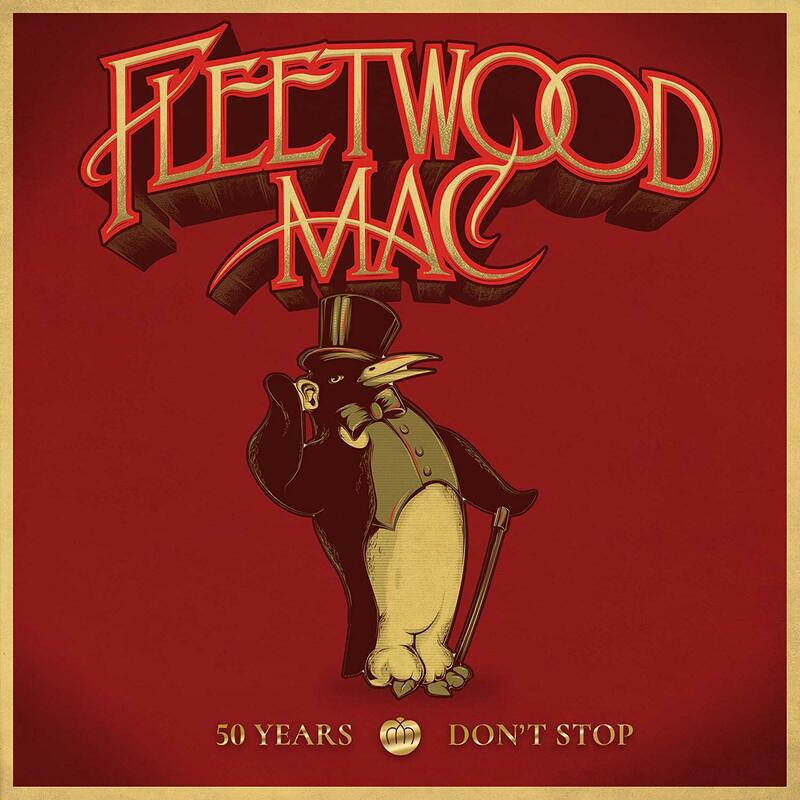 It's not just my music, it's Fleetwood Mac's music, too. So it's like it's bringing our music to a whole other generation. And that, of course, for us who are us, is fantastic. So I didn't question that at all. I never thought I was gonna be on the show or anything." 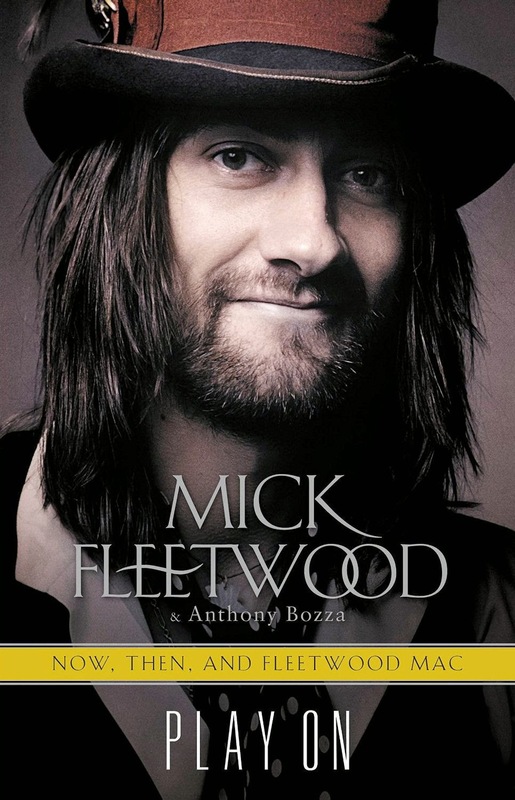 The seeds were apparently sown on Murphy's Glee, when Nicks visited the set to watch their cover of "Landslide" that led to the making of the Fleetwood Mac Rumours episode in 2011. That show in the second season included the cast's version of "Dreams" and first aired on May 3, the same day In Your Dreams the record was released. Talk about serendipity. Fast forward to November 22, 2013, when Nicks arrived really late in New Orleans and read the script for the first time before going to the set the next day and working with "amazing actors" like Jessica Lange, Emma Roberts ("who is just evil" as Madison, she said) and Lily Rabe. She also was excited to meet Kathy Bates, and found out how "insanely crazy and funny" she was during a 4 1/2-hour plane ride home. What happened on the set remained hush-hush with Nicks, who did say, "It was fun. But I tell you, talk about grueling. It really makes what we do look easy. It's like 16- to 20-hour days." Nicks didn't sound like she was playing coy about how significant the role as herself figured into the plot and, during this interview, wasn't sure if it would carry over to another episode. "I don't really know because in the crazy mind of Ryan and Brad, it's like, who knows? And they don't tell you. ... And actors don't get the script until the day before either. So they don't want anybody to know." That was before Murphy spilled the beans this week, telling Entertainment Weekly, "We have Stevie for another one, doing an idea that she came up with that I thought was too perfect to say no to." Here's hoping it involves a scene with Misty Day, the witch who comes back from the dead after being burned at the stake. Marvelously played by Rabe, Misty takes fan adulation to a supernatural level, yet Nicks takes that show of support in stride. "Well, you know what? In the show, really, it's like I'm kinda all she has," Nicks said, displaying her wicked sense of humor. "She lives out in the swamp and she has an 8-track and she has my music. And, you know, we don't know how that happened. We don't know if her parents dropped her there and she got raped by wolves. We don't really know. You don't know where (Misty) came from, really. "But (Lily's) really great. And she really does love my music. So this was really not a hard part for her, you know, because she loves my music. And so she really wanted to do this." Asked what song she'll perform on Episode 10 next month, Nicks paused a few tantalizing seconds, making like the Big Reveal was about to happen. "I cannot tell you," she finally said in her mischievously witchy way. "It's a secret. You'll have to watch." By now, who isn't counting down the minutes on their witch watch? Stevie and Lily look like mother and daughter! The more I read about Stevie's comments about Christine rejoining Fleetwood Mac the more I am disgusted. After over 15 years of saying she wanted nothing more than to have Chris come back, these ongoing statements she is making to the press seem pretty obvious she doesn't really want Chris back. It's like she taken on Lindsey's attitude and would prefer it just be the two of them. As if there in not enough room for all three, as though she wouldn't get all the attention and doesn't want to share any of it with Chris. 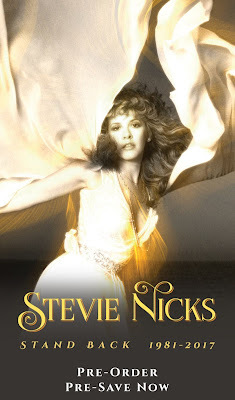 In loving Stevie and the Mac for 38 years I have never heard Stevie appear so selfish and unkind towards her bandmate. If Chris does not rejoin the band because of this obvious sour attitude I will never forgive them. Mick needs to step in and make sure it happens. I don't understand where people are getting their information from. Are they really listening to what Stevie is saying? People can be so ignorant at times. Oh no, you'll never forgive them? Whatever will they do??? 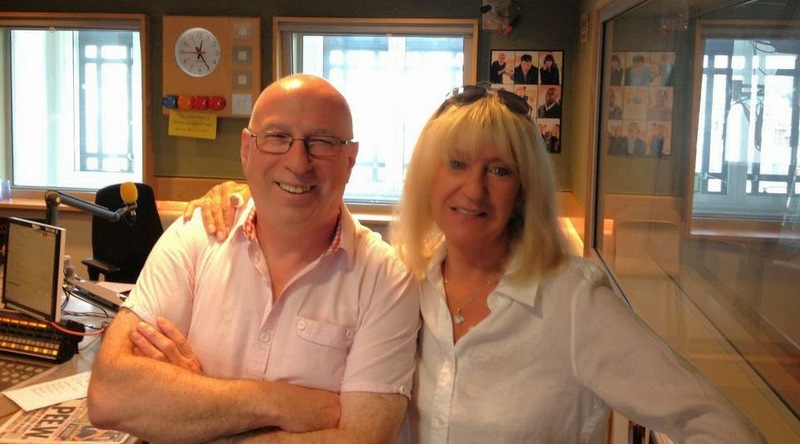 Well, you know Mick wants her back and in the end, he will get his way, being the founder of the band. The last concert I went to everyone was joking that the bathrooms are packed during Lindesy's songs. I'm sure the band has noticed as well. 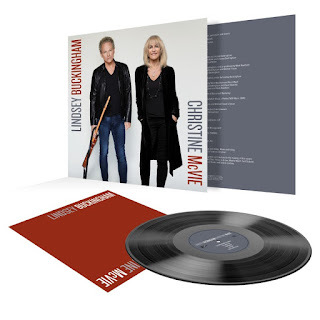 Half of the big hits are Christine's. She is also writing commercial music again and she knows how to do it! They need more pop hits.